Safety Plus Australia skylight protectors provide protection from the hazard of falling through a skylight. 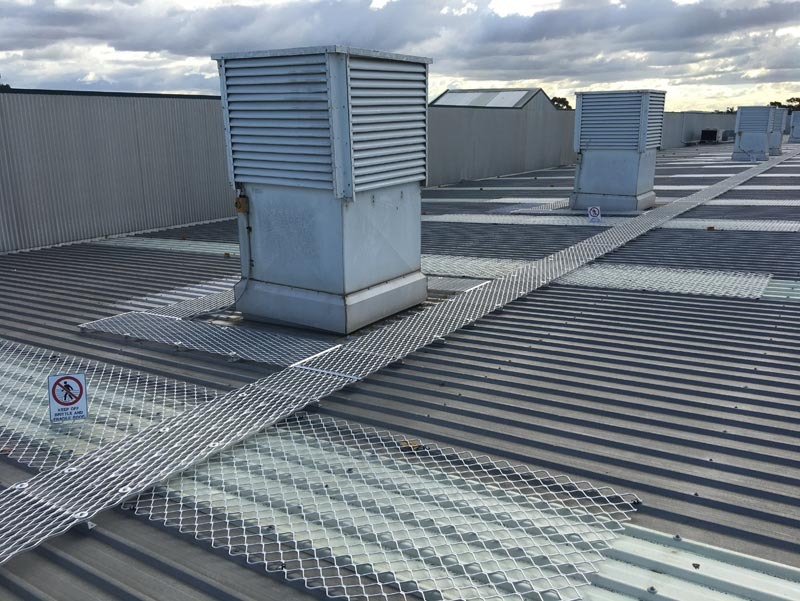 Safety Plus Australia can manufacture and install a skylight protection system to suit any application. If seeking additional information about our skylight products, please contact our expert technical team by emailing us at info@safetyplusaustralia.com.au or calling us on 1300 713 566.